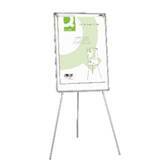 Purchase 50 or more Flipchart Easels and download your free support pack worth £100. 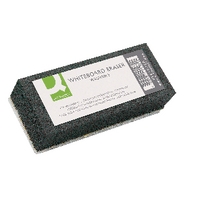 Purchase 200 or more Flipchart Easels and you can have personalised covers absolutely free! The Flipchart easel features adjustable tripod legs so you can adjust the height, or fully retract the legs for easy transportation. 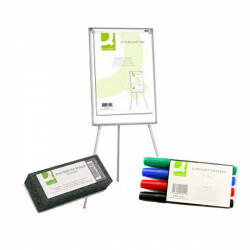 Designed with a high gloss surface, the easel can be written on with standard dry wipe markers and then simply wiped clean with the mini foam eraser. The Flipchart Easel also features a handy clip system that allows for flipchart pads to be added – a perfect way to keep the notes you have completed and refer back to topics discussed!